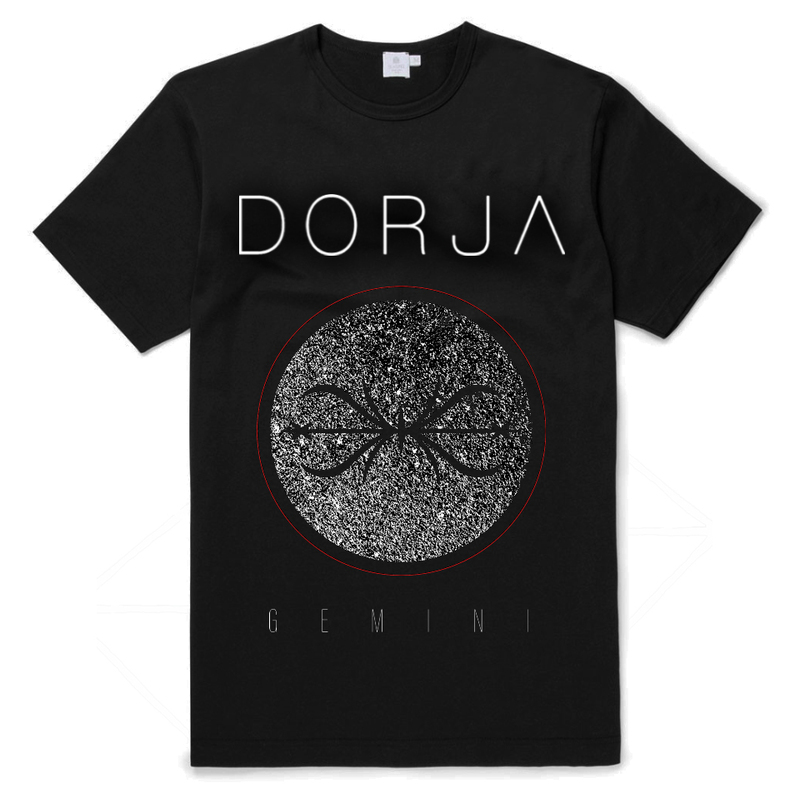 With an aggregate of young, yet experienced musicians from the England, Ireland, Belgium and Kazakhstan, DORJA has a diverse and vast range of musical influences. Their unique style is a nod to 70's & 80's classic rock bands whilst fusing with the modern sounds of current garage rock bands. With their powerful, guitar-driven hooks and heavy drums, teamed with a vocal of raw energy to challenge Janis Joplin, Dorja have created one of the most exciting new bands today. Now out on YouTube and Spotify. For more exclusive products, please visit our webstore! We respect your privacy and we will not share any infortmation with a third party.